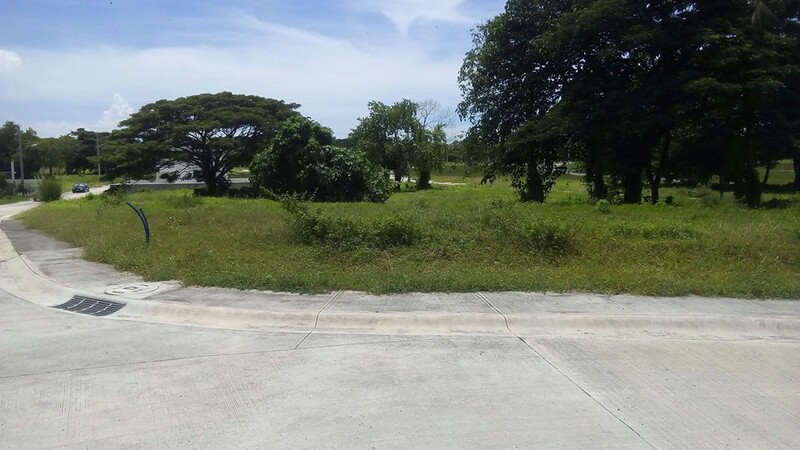 Lapu-Lapu City is a first class highly-urbanized city in the province of Cebu in the Philippines. The city occupies most of Mactan Island, a few kilometre off the main island of Cebu and also covers the area of Olango Island further to the southeast region, plus a few other islands. It is part of the Cebu Metropolitan Area which is located in Cebu City. According to the 2007 census, it has a population of about 292,530 people. The city is linked to Mandaue City on mainland Cebu by the Mactan-Mandaue Bridge and Marcelo Fernan Bridge. Mactan-Cebu International Airport, the second busiest airport in the Philippines, is located in Lapu-Lapu City. The only aquarium attraction in the Visayas is also located in Lapu-lapu City. 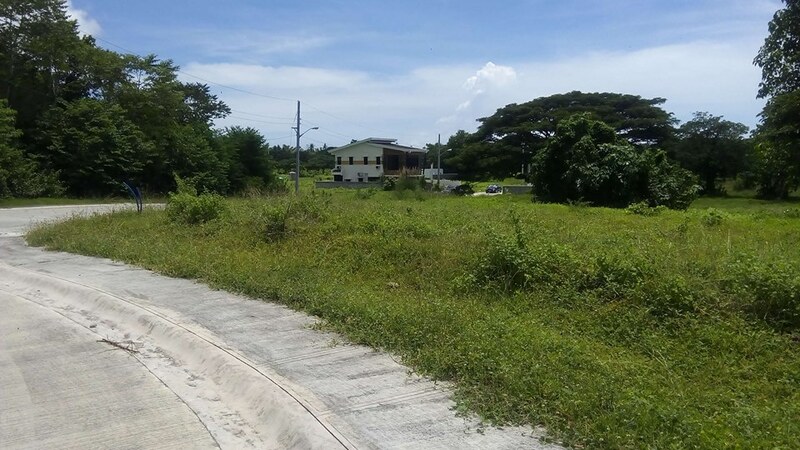 I am interested in the Lot for sale in Lapu-Lapu, Cebu.